Boardwalk - Located on East Beach in Gulf Shores. 200 feet of private beach and a gulfside pool are special features of this complex. 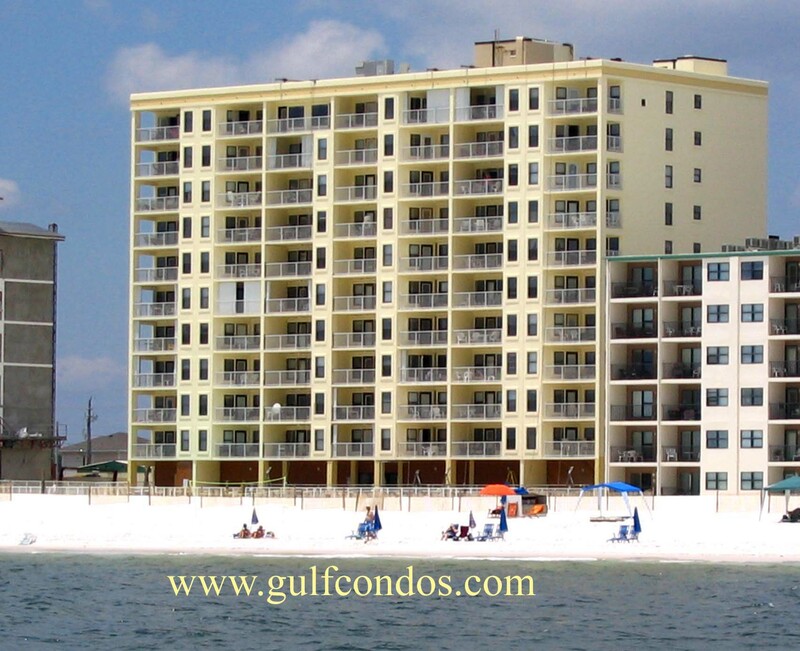 All units are 1, 2, or 3 bedrooms and offer a gulfside view of the Gulf of Mexico. Fully equipped kitchens and washer/dryer are in each unit. Famous Local restaurant "Sea - n - Suds" is located adjacent to the building.